The construction industry accounted for 37% of fall-related fatalities in the time period between 2008-2011. Height safety is critical while working in high-risk environments, and efficient height safety systems and quality equipment can go a long way in preventing accidents in the workplace. Our height safety equipment provides reliable fall protection, while enhancing mobility, productivity and safety overall. 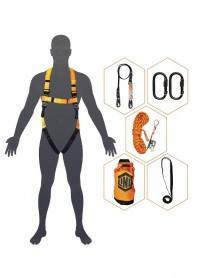 Our full body harness and connecting devices can distribute the impact throughout the body and keep the worker in an upright position. We stock a large range of harnesses including flame resistant vest-style harnesses, that have been designed for use in applications where hot sparks or molten materials may come into contact with the harness. If someone is working at heights, inertial reels can help reduce the fall distance, resulting in less chance of injury and an easier rescue. We stock a range of inertia reels with steel, stainless steel wire or webbing to endure harsh working environments. 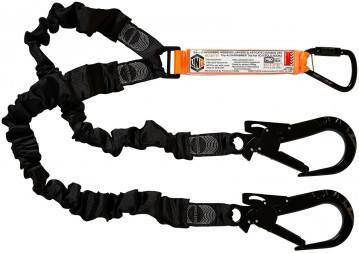 Karabiners form a crucial part to the fall arrest system as they connect different elements of the safety system. Our karabiners are suitable for use in diverse environments ensuring there are no weak links. 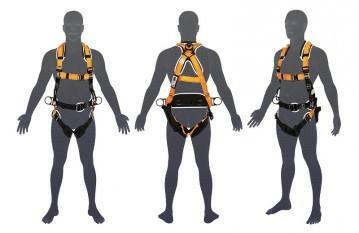 Our rescue and recovery systems includes rescue kits and tripods. 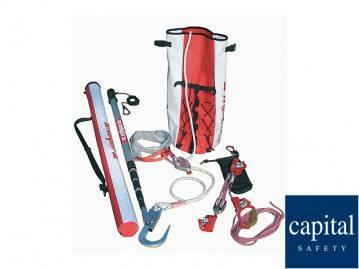 Our rescue kits include rope units, pulleys, a rope control device, anchoring slings and carrying bags. Our tripods are lightweight and portable, meeting all safety requirements and standards. The fully compatible components contained in the roofers’ kit are not only safe to use but safe to carry – and are hands free to assist access. 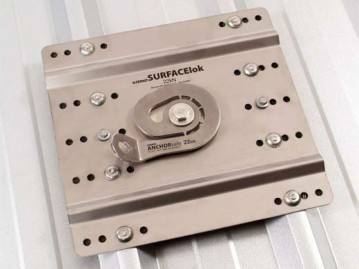 It is 100% visually inspected prior to packaging and is ideally suited for work on most roofs when used in conjunction with the appropriate anchorage. We recommend all users be fully conversant with competencies for working at height contained in AS/NZ 1891.4. The roofing anchor points are used in conjunction with an approved full body harness and shock absorbing lanyard, or rope restraint system. All raw materials conform to relevant safety standards and tested to destruction. 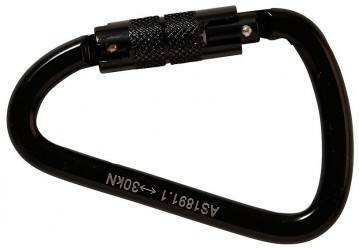 Ideal for scaffold climbing, our scaff and snap hooks are used as connecting elements for different segments of a personal fall arrest system. The hooks are suitable for use in diverse environments ensuring there are no weak links. Designed, manufactured and tested by The Lifting Company, the free-standing sky hooks meets the AS1891 & AS5532 safety standards. Our Mk1, Mk2 and Mk3 skyhooks are available for sale and hire. It is essential to have the proper safety equipment in place. Make sure your height safety equipment inspector evaluates all safety systems before use. Practice a safe working environment today. 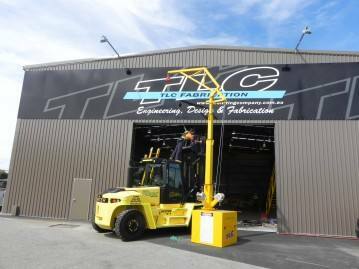 Contact The Lifting Company for all your height safety requirements.